So, I have been in the market for a new foundation. I decided that there were times when I wanted a little more coverage than what my Stila tinted moisturizer gave me. 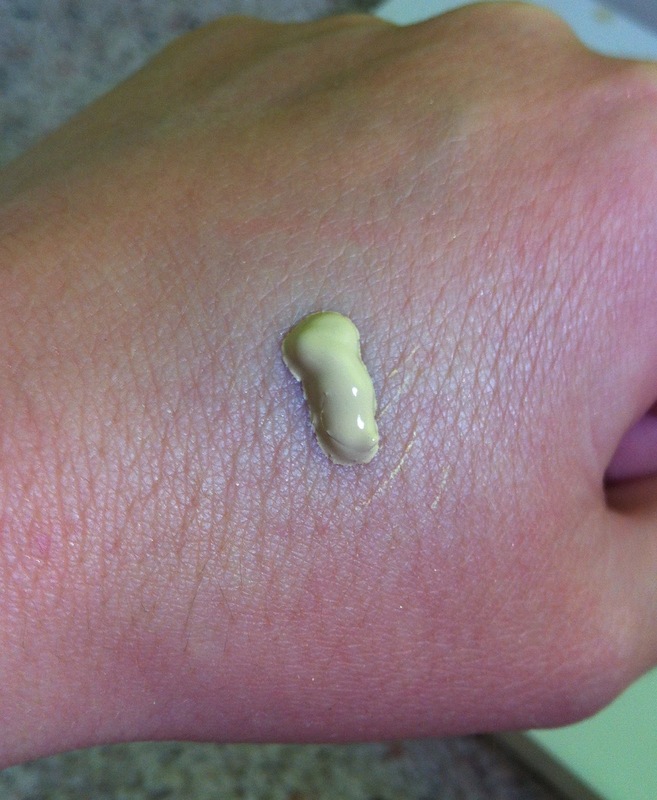 I had been considering purchasing the new Benefit "Hello Flawless" Oxygen Wow Liquid Foundation, but after using a sample of it for about a week I realized it wasn't for me. It seemed to make my skin oilier and separated a good deal by the end of the day. I had also thought about trying the new Urban Decay Naked foundation, but I read some reviews that said it started out nice and semi-matte, but slipped quite a bit after a few hours of wear. Then I saw a new Becca foundation on Sephora's website. I read up on it on the website which says: This sophisticated silicone emulsion contains sebum-absorbing properties that provide a perfectly natural look and even complexion all day. The soft, smooth texture glides on seamlessly, reducing imperfections with buildable coverage that easily blends over the skin for a radiant finish. The formula contains Ejitsu Rose, which helps to improve elasticity and radiance while providing anti-inflammatory properties; mineral pigments that help color stay true on the skin; and vitamin E to enhance moisture retention while protecting against pollution and free-radical damage. And: This non-drying, water-resistant foundation won’t settle into fine lines or pores and is suitable for normal, combination, and oily skin. It is hypoallergenic and free of alcohol and fragrance. Sounds good! I was looking for a foundation that helped to control oil without being a matte foundation because sometimes they can be a little heavy and have more coverage than I want. 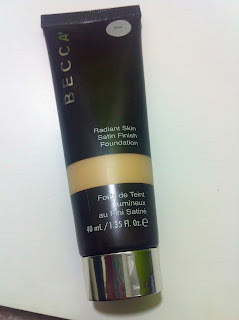 Well, the Becca Radiant Skin Satin Finish Foundation is fantastic. 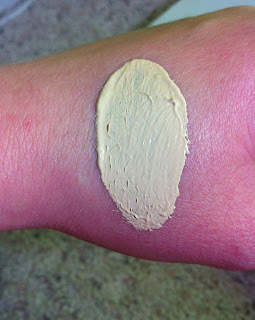 It smooths over skin beautifully and sets to a semi-matte/satin finish. Hence the name, I suppose! 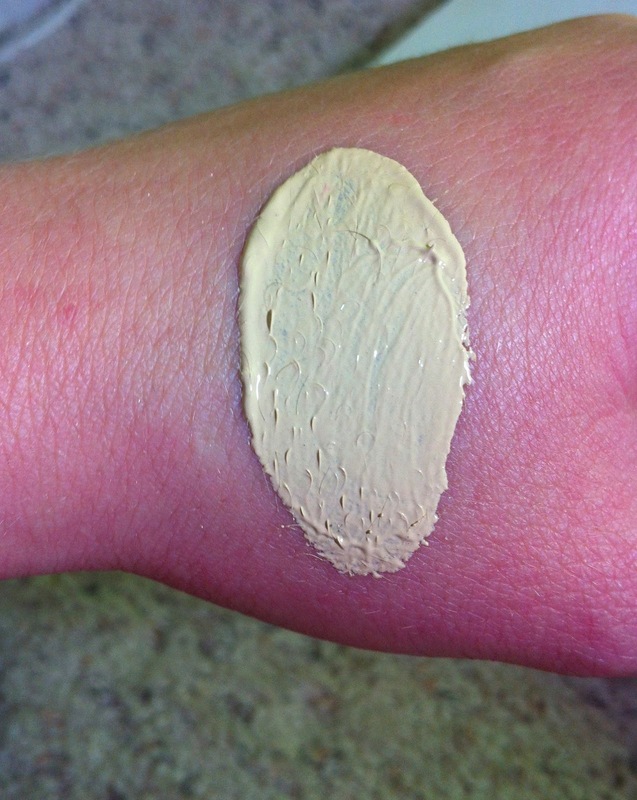 It doesn't look flat like many truly matte finish foundations can look. 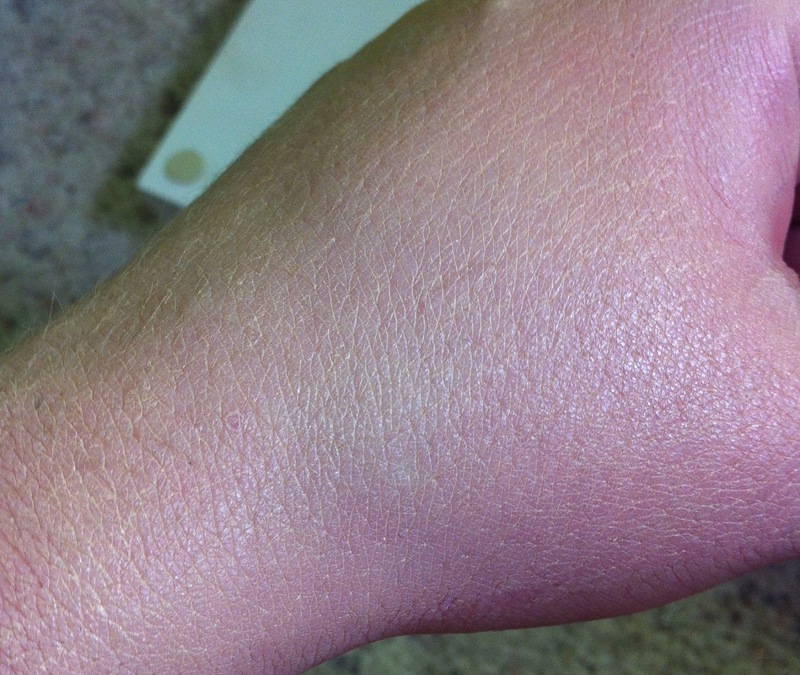 You need just a few dots on the face to get medium coverage, and can sheer it out if desired. It doesn't settle into fine liness or pores. In fact, it seems to blur the look of them. I do get a little break through oil on my forehead and nose when I wear this alone after about 4 hours (without a setting powder, which I almost always wear), but with a setting powder (like Make Up For Ever's HD Microfinish Powder) I get about 8 hours of wear. I do wish it had some sunscreen, but I think that the lack of sunscreen is one of the reasons it has such a nice texture. The packaging is a simple brown squeeze tube with a silver screw-off top, and a see-through stripe so you can see the color of the foundation inside. The other great thing is that it comes in 18 different shades ranging from very light to deep with various different undertones. I got mine from Sephora.com since, unfortunately, my local Sephora in JCPenney's didn't carry Becca in the store, so I kind of had to guess at the color (I chose Shell, which is the second lightest color and is described as "fair beige with neutral undertones"). Luckily, I think I picked the right one (the descriptions of the colors on the website help). I think probably most stand alone Sephora's carry Becca though, so it might be worth a trip to find one to get properly matched. It is pricey at $42 a tube, but it seems like it will last a long time since so little is needed to get good coverage and a nice finish. You can find it at Sephora and Beccacosmetics.com.